The recent election of ultra-right populist Jair Bolsonaro in Brazil has sent shockwaves across the world. The global LGBT rights movement needs to respond urgently and coordinate its efforts to support the Brazilian LGBT movement at this time of great danger. Many fear that January 1, 2019 – when the President-elect takes office – will usher in a period of repression and signal the end of over 30 years of democratic rule in Brazil. We have seen increasing attacks on LGBT communities. Brazil already has the highest levels of lethal violence against LGBT communities in the world. Activists from the LGBT group GGB in Salvador found that in 2017 alone 387 LGBT people were killed in lethal hate crimes in Brazil. Around half of them are trans people, and – reports indicate – often trans people of colour. The Trans Murder Monitoring project highlights that 171 trans people were killed in hate-related attacks in Brazil in the year to November 2017 – by far the highest in the world. My friends and colleagues among Brazil’s LGBT and human rights movements have already reported a sharp rise in street harassment and abuse immediately following the election. Many fear that attacks will increase, and the new government will usher in changes threatening LGBT communities. This is a shocking deterioration of the situation for LGBT people in Brazil. After two decades of military authoritarian rule followed by democratic transition, Brazil became home to one of the largest and most vibrant LGBT movements in the world. São Paulo has hosted the largest pride parades in the world since the early 2000s – bringing over 3 million people to the streets in 2009. Despite extremely high rates of violence against LGBT communities, hundreds of LGBT NGOs exist and legal provisions are highly progressive by global comparison. Moreover, Brazil has been an active champion for LGBT equality in international policy arenas, such as the United Nations. Since tabling the historic ‘Brazilian Resolution’ at the UN in 2003, it has actively challenged the perception amongst some governments that LGBT rights are a Western imposition and engaged in consistent advocacy and coalition-building among States. The global LGBT rights movement should be concerned about the potential undermining of these coalitions, which Brazil – along with Argentina, Chile, Uruguay, South Africa and others – has played a leading role in building. 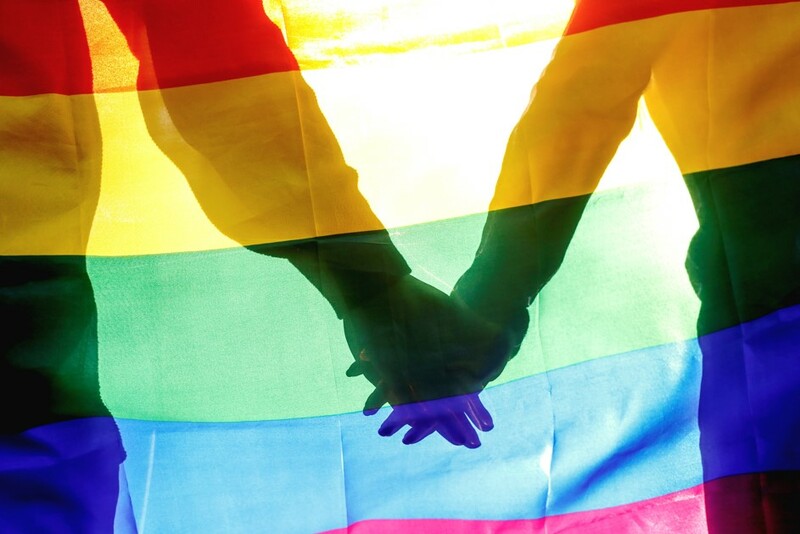 After Brazil’s transition to democracy it was assumed by many international donors that national Government funding would be made available for civil society organisations, including those working for LGBT equality. But it wasn’t. Research from the Global Philanthropy Project shows that Brazil has been under-served by funders and donor governments. Yet countries like Brazil, and other key emerging and new democracies, will be critical in helping advance global LGBT equality now and in future. Brazilian, and Latin American movements for LGBT and other minority and human rights issues, urgently require sustained investment from international Governments and funders. We ask you to share this blog post to help spread the word about the threat LGBT people in Brazil are currently facing. We have already briefed the UK government on this urgent issue and will continue to monitor the evolving situation very closely together with LGBT groups in Brazil and other partners. We have an opportunity in the countdown to Bolsonaro’s inauguration on January 1, 2019 to ensure our voices are heard, and stand in solidarity with LGBT people in Brazil. Watch this space.